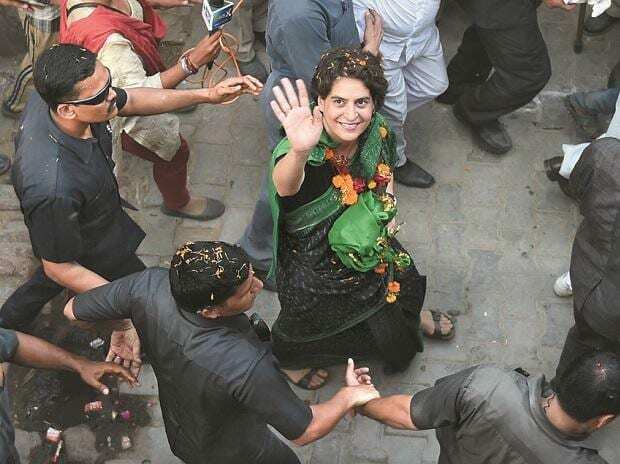 Stoking a controversy, senior BJP leader and Bihar Minister Vinod Narain Jha said Friday that newly appointed Congress general secretary Priyanka Gandhi Vadra has no other quality except being "very beautiful" and the party should remember that beauty does not garner votes. Congress MLA from Benipatti constituency Bhavna Jha remarked sarcastically, "Vinod Narayan Jha was defeated by me - an ordinary party worker - in the last assembly polls. It is natural for him to feel scared of Priyanka Gandhi Vadra. He may be upset with Priyanka's beauty since he himself is not bestowed with good looks.